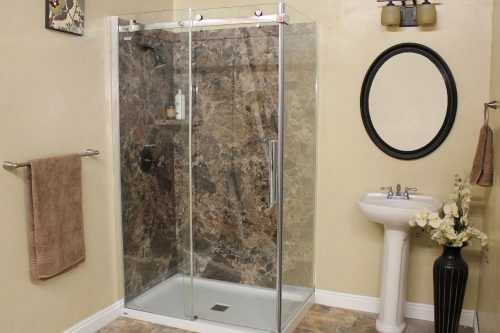 Are you thinking about doing some bathroom remodeling? If so, Five Star Bath Solutions of Louisville is a fantastic option to take care of your renovation needs. Whether it is a partial bathroom renovation or a complete one, we have got you covered. Our prices are the most affordable you will find in Louisville. Request a free estimate. We’ll help you make the tough decisions in designing your new bathroom. After that we will give you an accurate quote, and transform your bathroom in the time we stated in the quote.